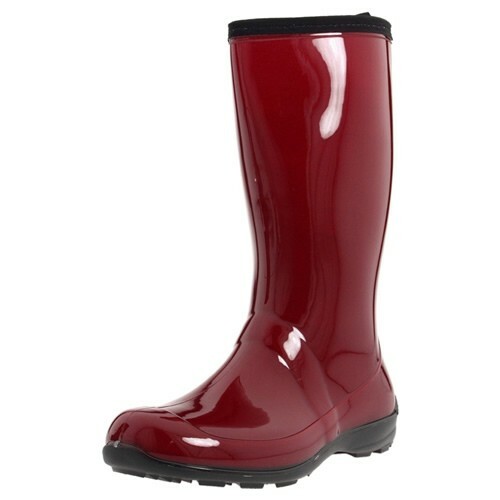 Why are you going to love this rain boot? First off, it’s MADE IN THE USA. Not only that, but it’s made from 100% recyclable material. 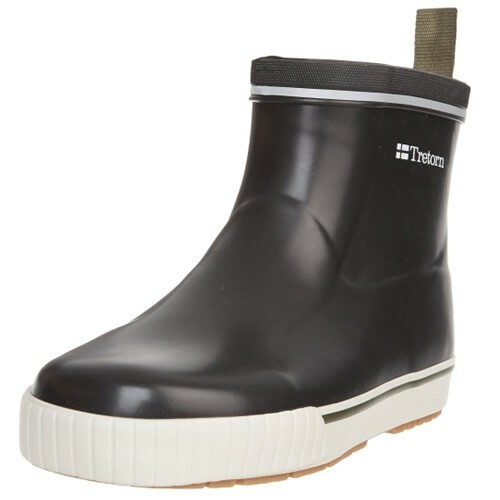 Comfort is the focus with this rain boot. In fact, one of the slides to the left shows just how serious the Sloggers Rain Boot is about making sure that your feet stay dry AND as comfortable as possible. With a special insole referred to as the All Day Comfort Insole, it’s plenty thick for walking, working or splashing in the rain. 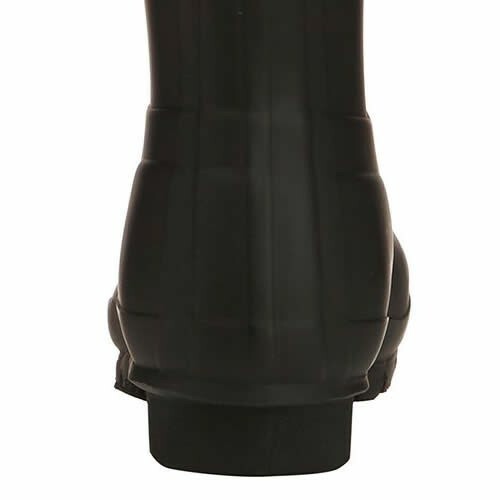 If you have big muscular calves, no worries there either. 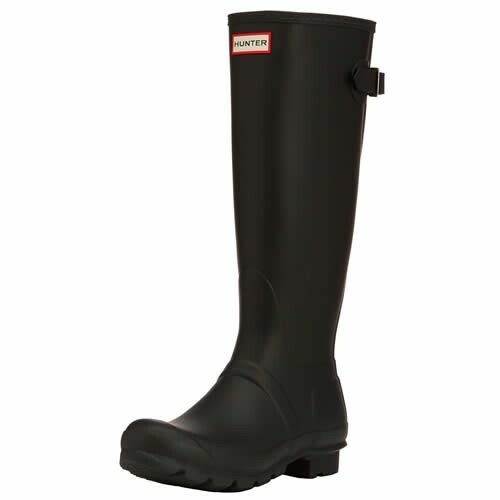 The Sloggers Garden Rain Boot has not only a wider opening than many other boots, but it’s lower. You have room for those calves AND pants to boot! 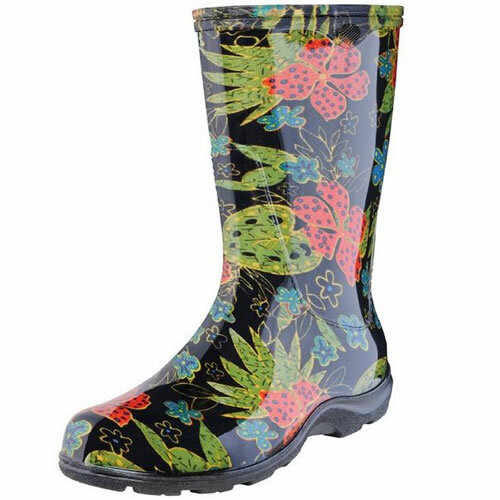 The Slogger Garden Rain Boots are the boots you’ll never want to take off, thanks to the comfortable insole. 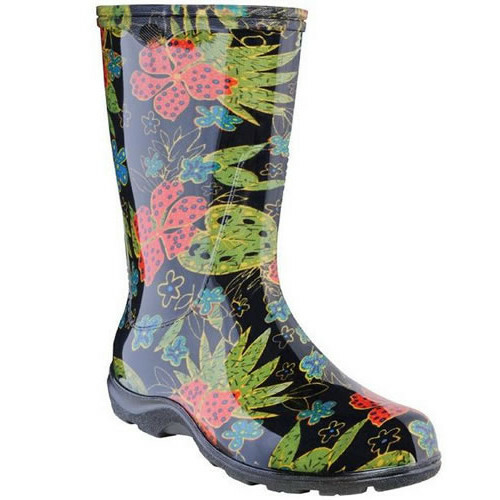 They are perfect for any garden or rainy day because they clean up so well! The vibrant patterns are enough to start any conversation.